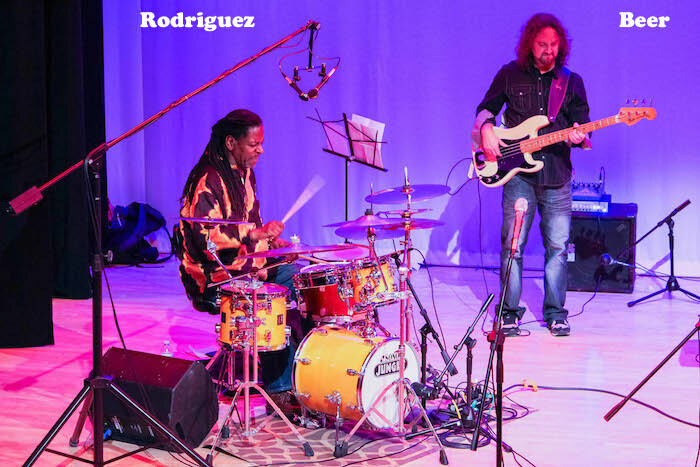 The music director of the very first concert, Satellites #1, is drummer Kim Pedro Rodriguez; a visual and performance artist and builder of community. He is a member of the Eye2Eye Trio and founder of The Intersection band. With the Sun Ra Arkestra’s DM Hotep and under the mentorship of Robert Kenyatta, he founded the JazGuardian Musicians’ Organization. In addition to serving as a Performing Arts Instructor for the Department of Recreation, he’s the originator and prime mover for the artists’ collective, NU GRuV Network. Over his career he’s accompanied Monika Herzig, Raimundo Santos, Vanida Gail, Kaligata, King Sound Vibration, Melange, and even a President of the United States. 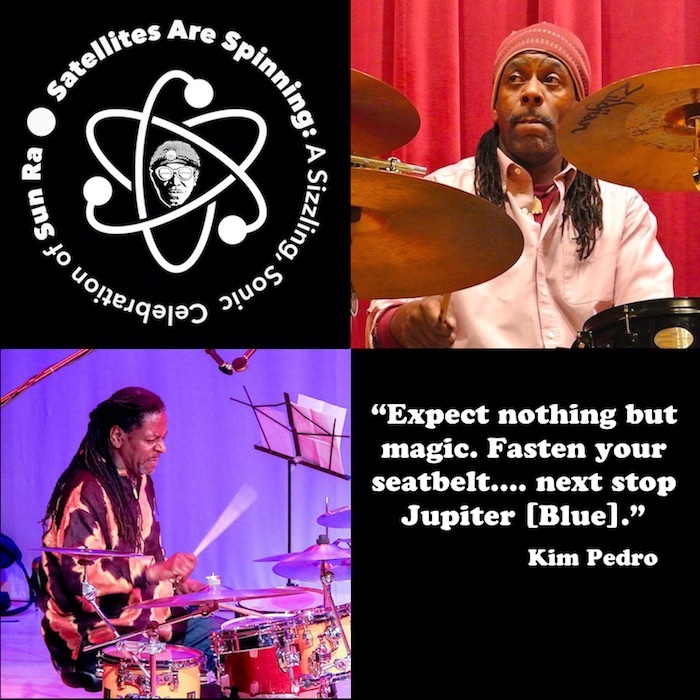 PJP spoke with multi-talented drummer and visual artist, Kim Pedro Rodriguez who will serve as musical director for the very first concert of the Satellites Are Spinning Concert Series. Kim Pedro: As a band, [The Intersection] has decided that our collective musical direction is best described in a quote from the immortal, Buzz Lightyear, “To infinity…and beyond!” We want our presentation to be an adventure through Time and Space. The music will incorporate not only Sun Ra compositions, but a diverse palette of music by artists influenced, or inspired by him from the worlds of Jazz, R&B, Blues and Hiphop. The direction and energy of this concert is going to tear the roof off! 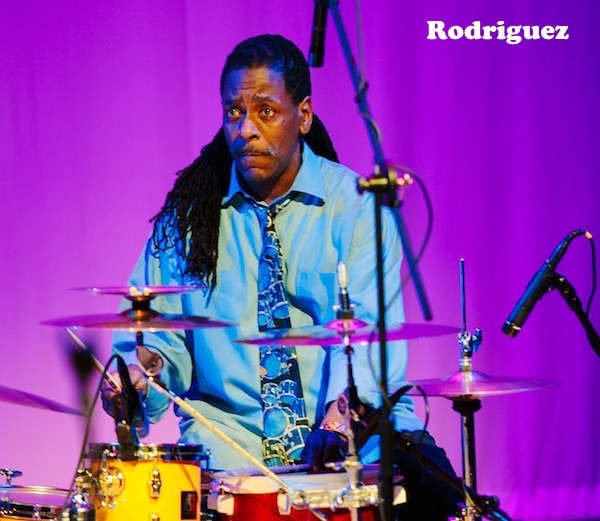 Kim Pedro: Musically, I was influenced by Lenny White, Parliament/Funkadelic, Earth Wind & Fire, Yes and Weather Report. In terms of lyrical music, I have been influenced by The Last Poets, Gil Scot-Heron, Nikki Giovanni...then, Talib Kwele, Common, Public Enemy, Nas, The Roots, Quite Sane, Dapp Theory...JazGuardian! Sun Ra’s music came to me later in my career and working on the PJP Sun Ra Mixtape Series was an opportunity to pay close attention to his work. Kim Pedro: To be honest, I never thought I’d be part of it. When we started this journey, I didn’t think I was musically mature enough to participate in it. But, after being encouraged by a few Sun Ra Arkestra alumni and many of the participating mixtape series players, I was excited by what we were creating. The mixtape series gave us a wonderful opportunity to exercise creative freedom and musical fearlessness, which is the powerful gift that Sun Ra shared with the world starting back in the 1940s. 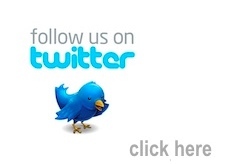 PJP: Tell us about the Satellites series. What are you planning to present at the Barnes Foundation? Kim Pedro: This concert series in not focused on us becoming the Sun Ra Arkestra, but to celebrate the impact Sun Ra had on not only the direction of the music to come, but also on decades of musicians / artists across all demographics. For this reason, the concert series will also present tunes by Labelle, Return To Forever, Parliament/Funkadelic, John Coltrane, Earth Wind & Fire, Pharoah Sanders, Albert King and many others. Sun Ra's influence is truly remarkable. The Sun Ra Arkestra’s recent engagement opening for Solange [Beyonce’s little sister] at Radio City Music Hall is completely off the chain! It's perfect example of his impact. In our cultural system, that kind of cross-genre, cross-demographic marketing exchange is absolutely unheard of. In the world of Pop culture, this kind of interaction would not be considered marketably wise, but it happened. Kim Pedro: Because Sun Ra was a renaissance man. He was a Philadelphian, a master keyboardist, a great composer, a brilliant bandleader, a wizard of theatrics, and a crafty and resourceful entrepreneur. As an artist, he is a multi-dimensional inspiration. Also, in preparation for this concert series, all of us had to come out of our comfort zones and take a close look at not only Sun Ra’s music, but also on his influence on some of our favorite performers. Kim Pedro: Our band for Satellites #1, will consist of Funk/Rock bassist, Mitch Beer, Rock fusion guitarist, Dan Kaplowoitz, Jazz keyboard master, Adam Faulk, digital percussionist, Malik Henry, Sun Ra Arkestra alumni, Terry Lawson, Jazz trumpeter, Matthew Stewart, Avant-garde Trombonist, Dan Blacksberg, vocalist and songwriter, Alexa Gold, lyricist and choreographer, Raphael Xavier and Jazz crooner, Kevin Valentine. Kim Pedro: Expect nothing but magic. Fasten your seatbelt…. next stop Jupiter [Blue]. 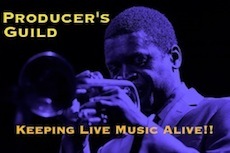 Kim Pedro: Why Jazz.... because at its best, it's none conforming.